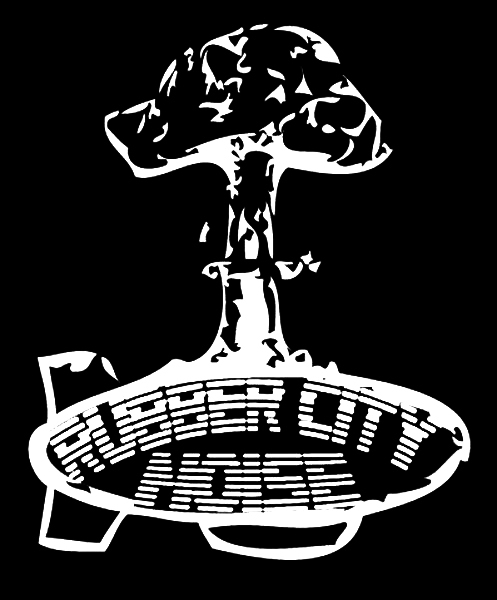 Rubber City Noise is an arts collective & record label founded in 2010 in Akron, Ohio. We ran the Rubber City Noise Center for Audio Visual Exploration (RCNCAVE) in Downtown Akron from 2010 to 2014 and hosted/participated in a ton of amazing events. We continue to host periodic events as the Wandering CAVE. We’ve released and continue to release a wide range of albums on various analog and digital formats through the RCN record label which is now based in Oakland, California. You can stream and buy our releases at the RCN Bandcamp.